Expect plenty of new Starbucks drinks (NASDAQ:SBUX) to arrive with the new year, especially during the busy winter season where everyone is trying to stay warm. One of the first beverages being unveiled by the coffee giant in 2019 is the Cinnamon Shortbread Latte, which has plenty of sugar, caffeine and flavor–no surprise there. Starbucks announced the drink on Tuesday, which consumers will be able to access for a limited time. The Cinnamon Shortbread Latte is an espresso-based drink that comes with notes of brown butter, vanilla, as well as a topping of cinnamon and nutmeg. You can get this beverage in a number of ways, including as a hot drink, an iced offering (if you’re a polar bear or living in Florida) or as a Frappuccino blended beverage. This isn’t the only new offering from Starbucks this winter as the coffee chain said that it is adding three new food items to its permanent menu. You can now go to the company’s stores and get a Ham, Cheddar and Peppers Sous Vide Egg Bites, a Ham & Swiss Panini or a Morning Bun, which is here with an updated recipe. The company added that you can also get a new Red Velvet Loaf Cake for a limited time. SBUX stock is up a fraction of a percentage during regular trading hours and down a fraction after hours. 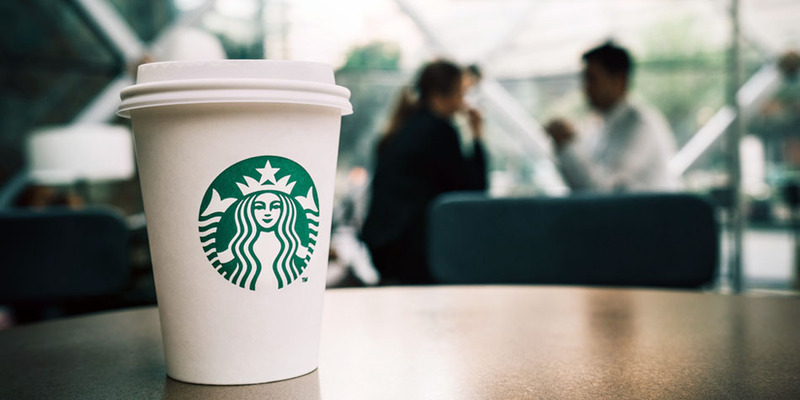 Article printed from InvestorPlace Media, https://investorplace.com/2019/01/new-starbucks-drinks-cinnamon-shortbread-latte/.